Olga has an interesting background full of diversity. She was born in Siberia, and then grew up in Germany. The combination of cultures shaped her unique personality. 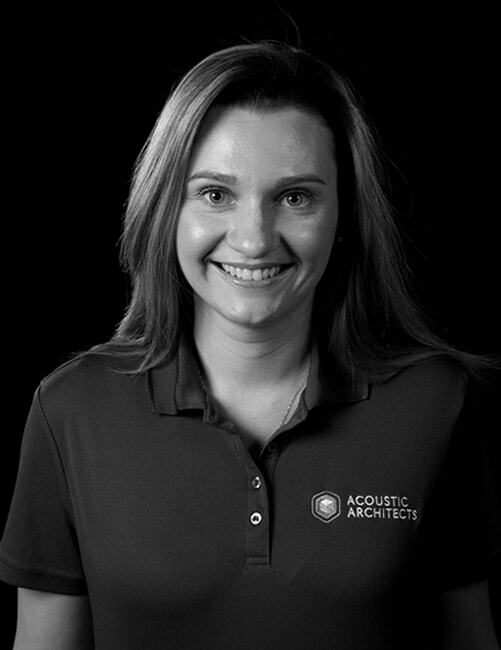 She has a Bachelor degree in Management and is the go-to person for client matters and service scheduling for Acoustic Architects.